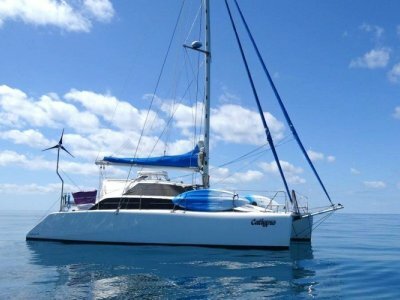 Well maintained and in wonderful condition this Tony Grainger designed Lightwave 35 is ready to sail away. 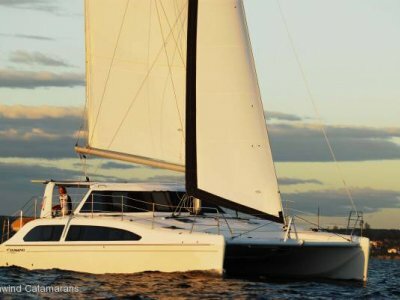 Re-powered with Volvo 30HP diesels in 2012, extended to 38ft in 2013 and a new mainsail in 2016. 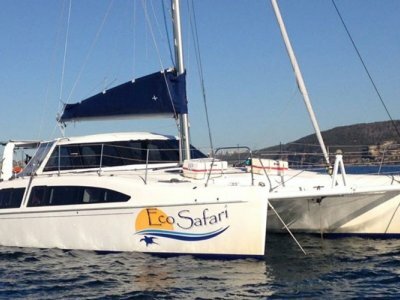 She comfortably sleeps five in three cabins, has a spacious well appointed galley with plenty of bench space and storage and a large bathroom and shower. 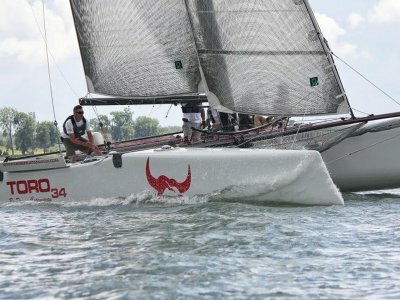 With amazing all round visibility from the helm station the highly sort after Lightwave designs are know for their performance on the water. All lines lead aft and with her comprehensive electronics package she is ideal for single or double handling. 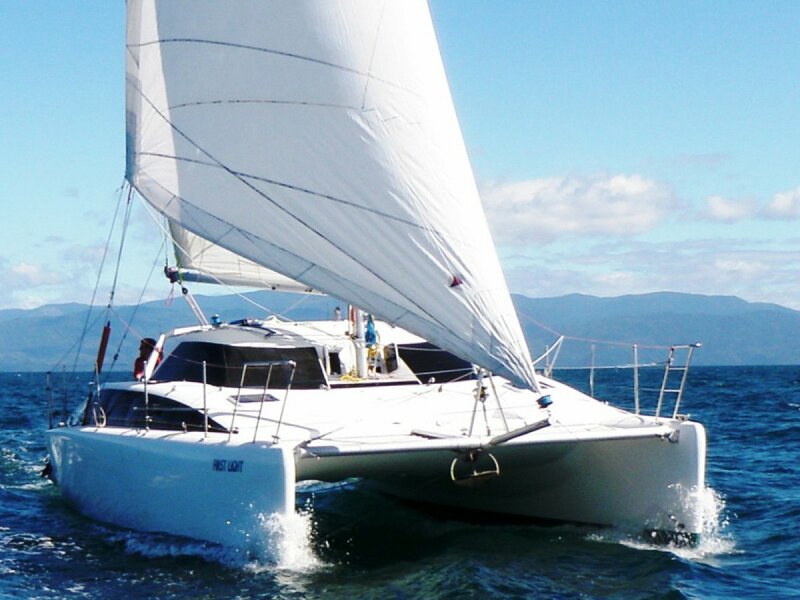 A great boat for a couple or family, ready to take you on a new adventure, enquire now as she won't be on the market for long. A detailed inventory is available on request.